Our sponsors make the Faire possible, supporting the Fairelands year after year. Our media partners are Designing Worlds, The Little Red Pen, Prim Perfect and Radio Riel. The Region Sponsors 2019 are Curious Kitties, Elysion, Epic Toybox, Fallen Gods Inc., Jinx, The Looking Glass, The Lost Unicorn Gallery, The NeoVictoria Project, The Roawenwood, Rivendale, Safe Waters Foundation, Secrets of Gaia, Solarium, Spyralle, Sweet Revolutions, Titans and United InshCon. 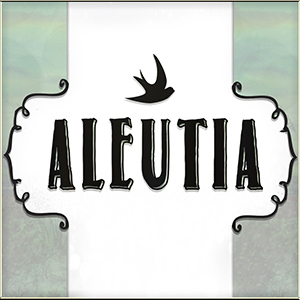 The Event Sponsors 2019 are [ Aleutia ], Building Hope Together, The Elven Forest, Eagle’s Photo Studio, E.V.E, A Fantasy Creators’ Collective, ~Jeanette’s Joint~, The Plastik, Sanctuary RP Community and Silvan Moon Designs. The Sponsors for the Fairelands Quest 2019 are Balderdash, Cerridwen’s Cauldron, Realm of Rosehaven and Team ACTS. The Little Red Pen – Media Partner. [ Aleutia ] – Live at the FaireChylde Sponsor. 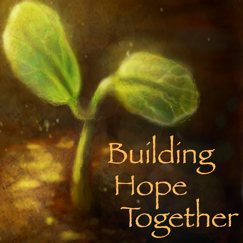 Building Hope Together – Fantasy Art Gallery Sponsor. 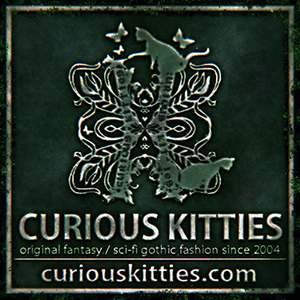 Curious Kitties – Region Sponsor for Thornfast. 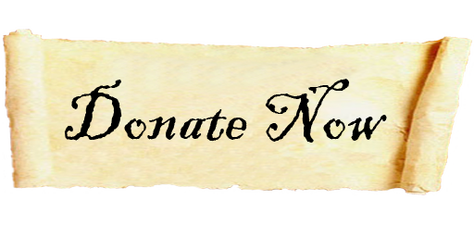 Dark Unicorns of Lovelace – Fantasy Faire Radio Sponsor. Eagle’s Photo Studio – Sponsor for Tabletop Gaming. Elven Forest – Sponsor for Literary Festival. 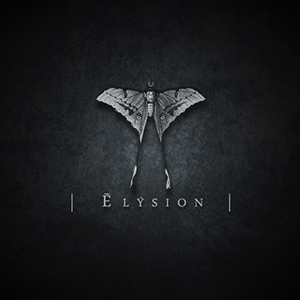 Elysion – The Region Sponsor for The Celestial Plain. 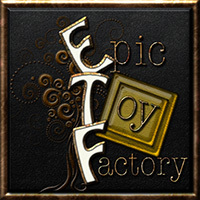 Epic Toy Factory – Region Sponsor for Dept. of Discarded Curiosities. 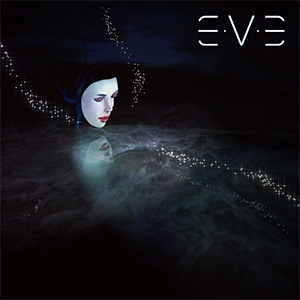 E.V.E – Sponsor for Arts & Performance. Fallen Gods Inc. – Region Sponsor for Midas. 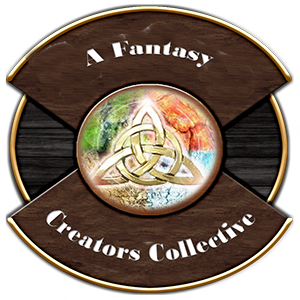 A Fantasy Creators Collective – Sponsor for The Final Shindig. ~Jeanette’s Joint~ – Sponsor for the LitFest Region Tours. Jinx – Region Sponsor for Faireholm. 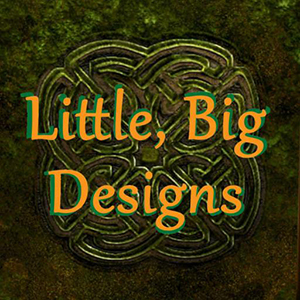 Little, Big Designs – Fantasy Faire Radio Sponsor. The Looking Glass – Region Sponsor for The Shrine Tree. 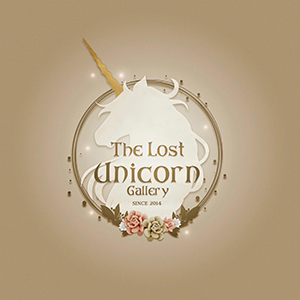 The Lost Unicorn Gallery – Region Sponsor for Trollhaugen. The NeoVictoria Project – Region Sponsor for Fairelands Junction. 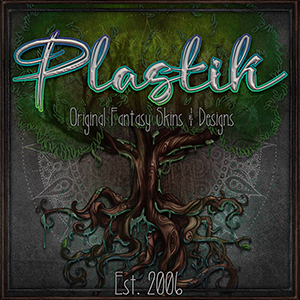 The Plastik – Sponsor for the Shopping Guide. Rivendale – Region Sponsor for Tensors’ Flying Market. Roawenwood – Region Sponsor for Twilight Spring. 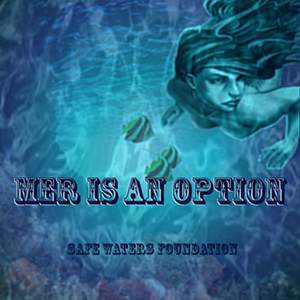 Safe Waters Foundation – Region Sponsor for Genesia. 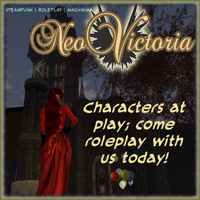 Sanctuary RP Community – Sponsor for Roleplay Classes. 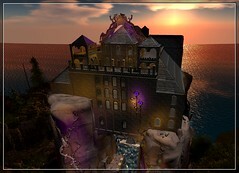 Seanchai Library – Fantasy Faire Radio Sponsor. 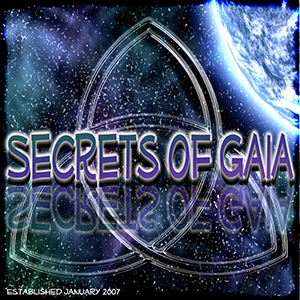 Secrets of Gaia – Region Sponsor for Nightshade Blossoms. 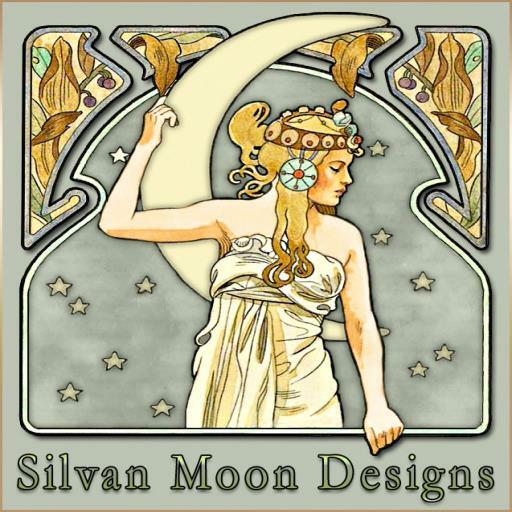 Silvan Moon Designs – Event Sponsor for Fairelanders’ Ball. 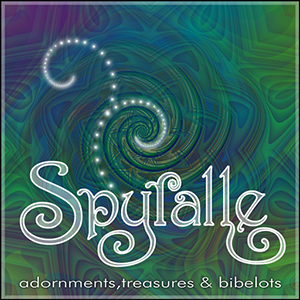 Spyralle – Region Sponsor for Urafiki. 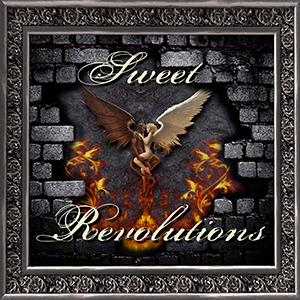 Sweet Revolutions – Region Sponsor for Bayounimba. 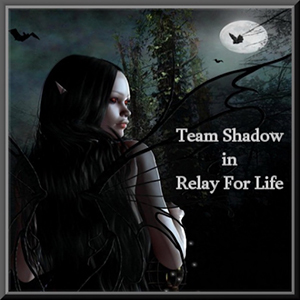 Team Shadow – Fantasy Faire Radio Sponsor. 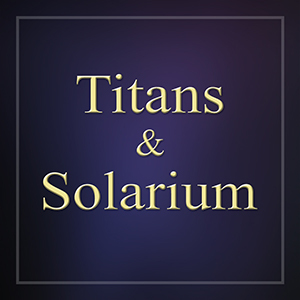 Titans & Solarium – Region Sponsors for The Light of Valoth. 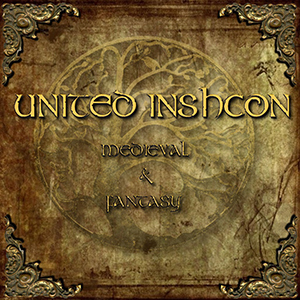 United InshCon Region Sponsor for Sanguinely Garden. Balderdash – The Fairelands Quest Sponsor. Cerridwen’s Cauldron – The Fairelands Quest Sponsor. Realm of Rosehaven – The Fairelands Quest Sponsor. 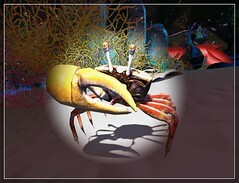 Team ACTS – Sponsor for the Fairelands Quest.